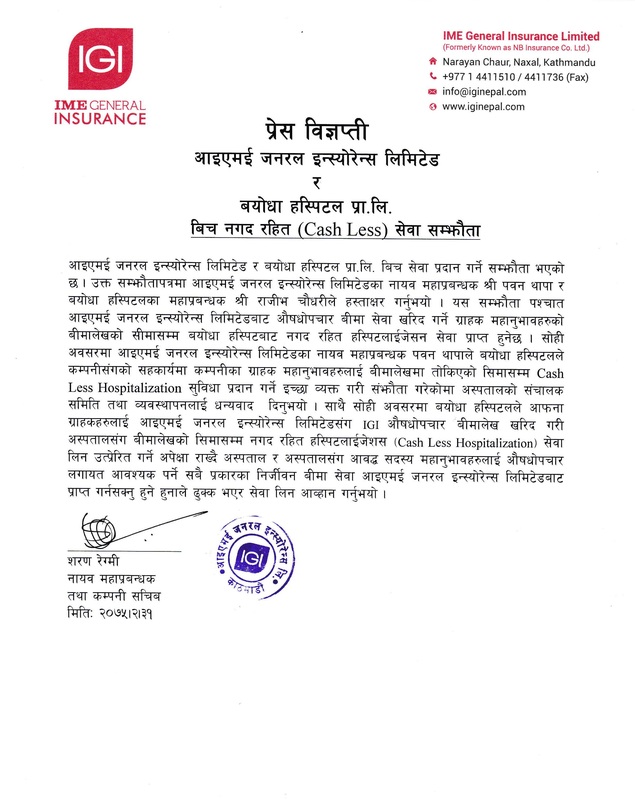 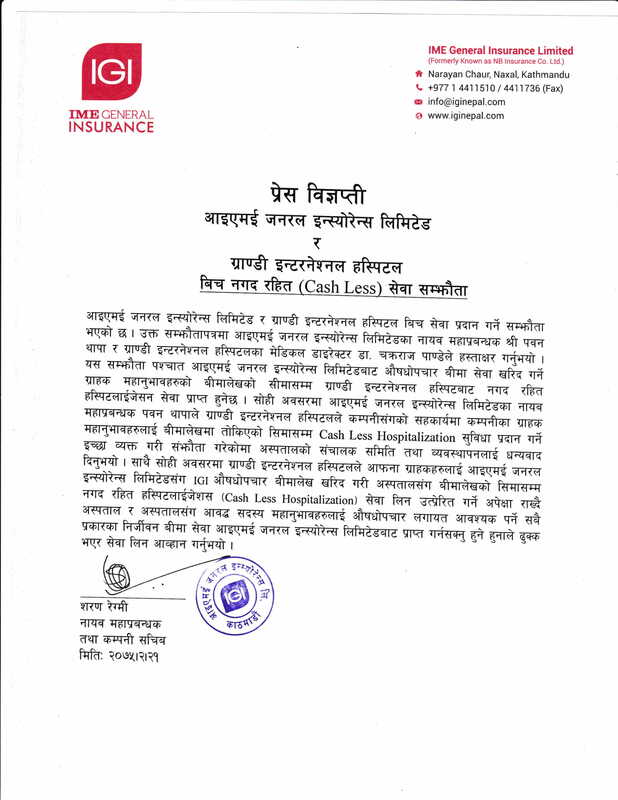 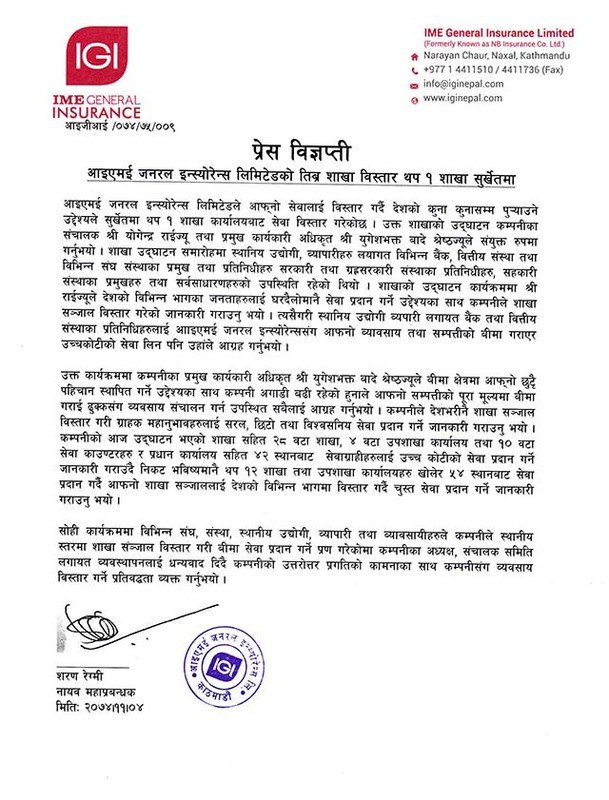 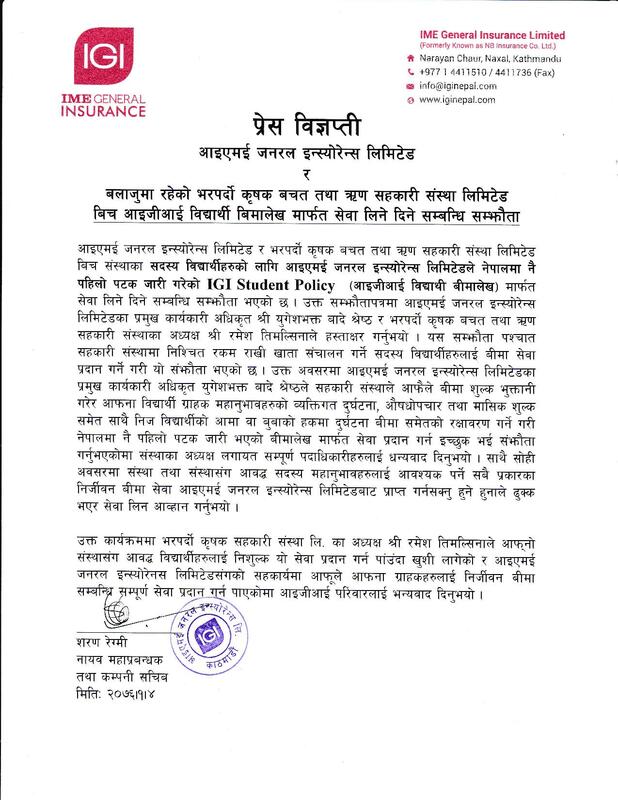 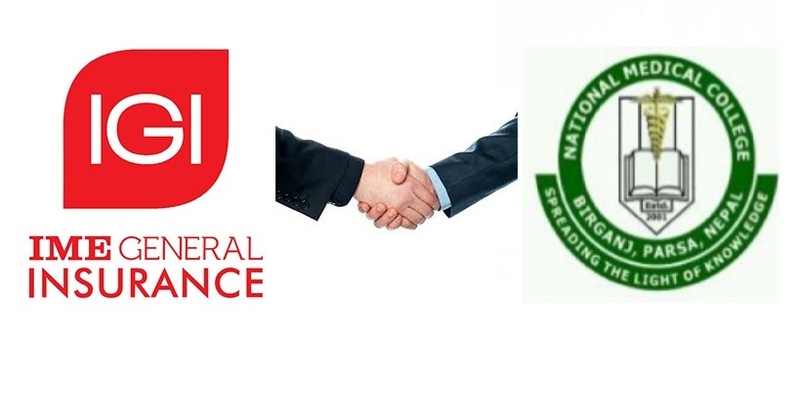 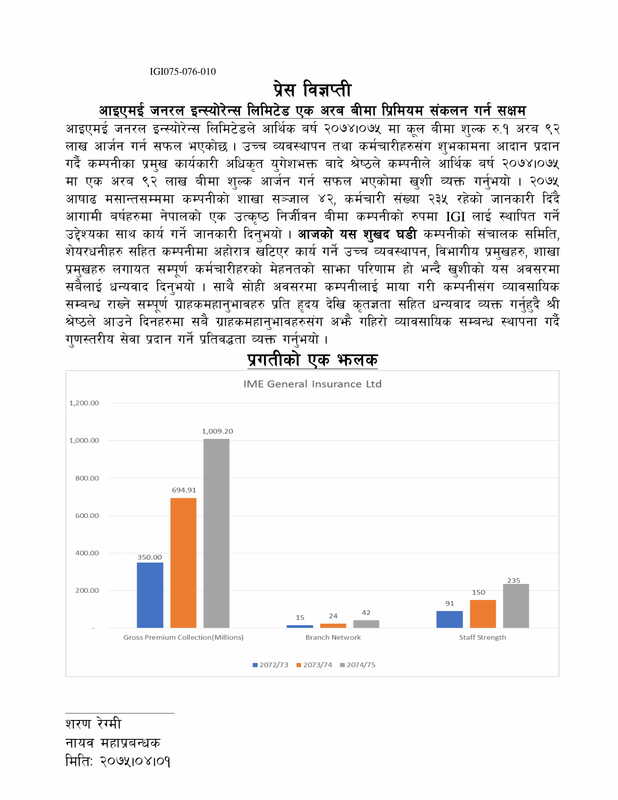 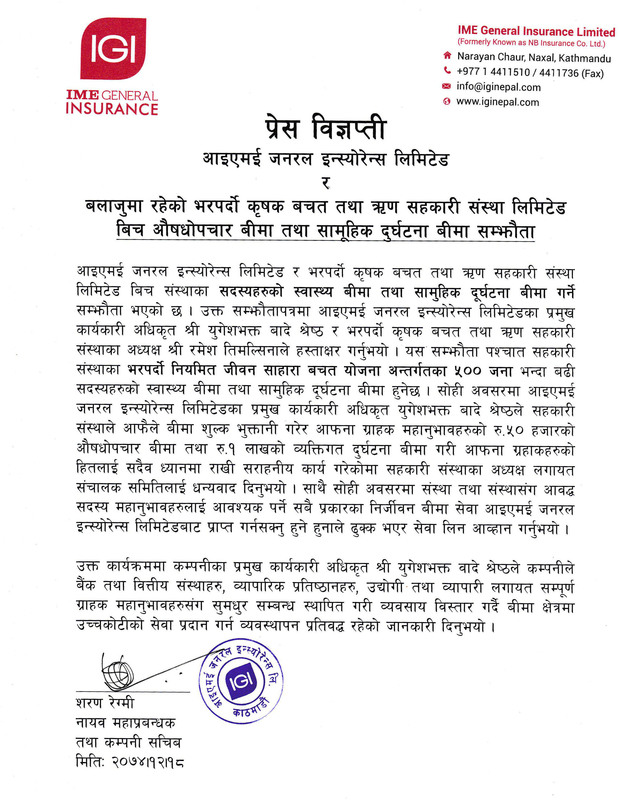 IME General Insurance Limited succeeds to collect total premium of NRs. 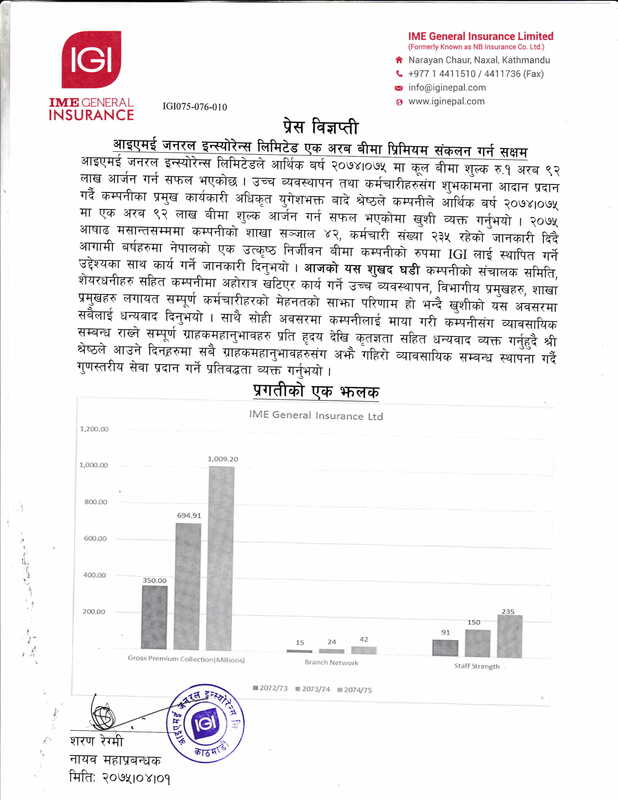 1 Billion. 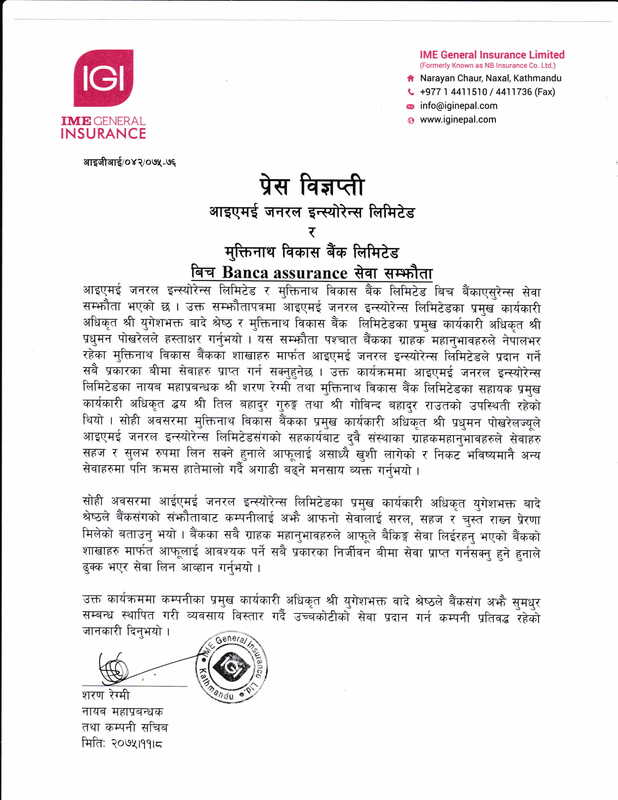 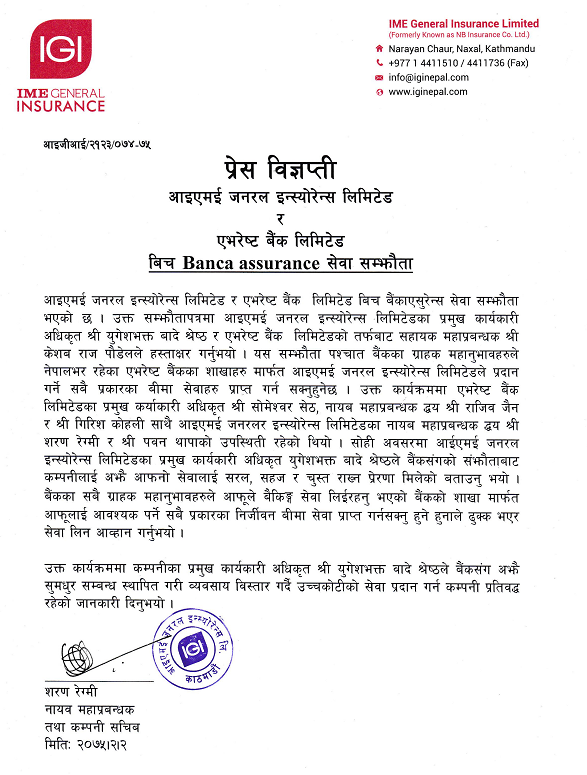 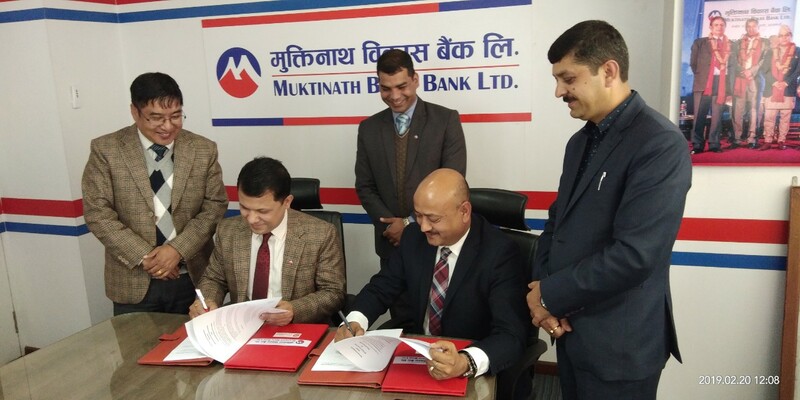 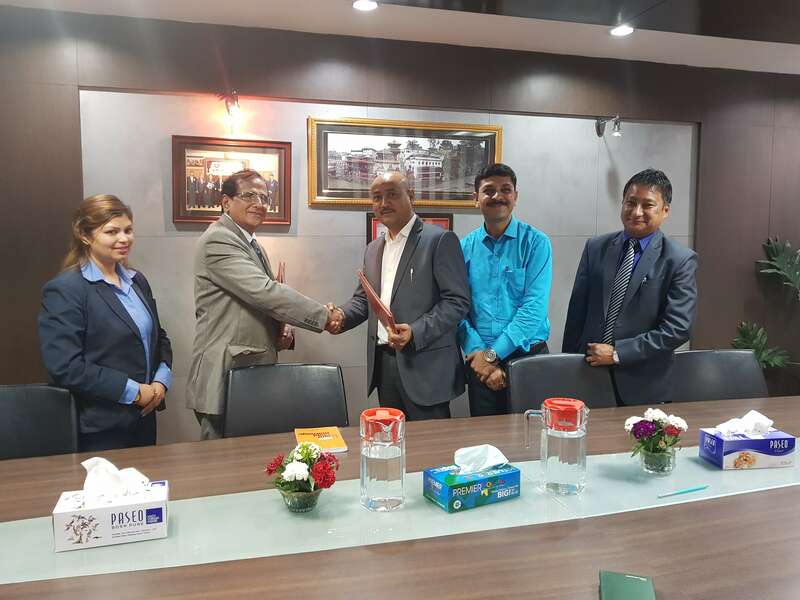 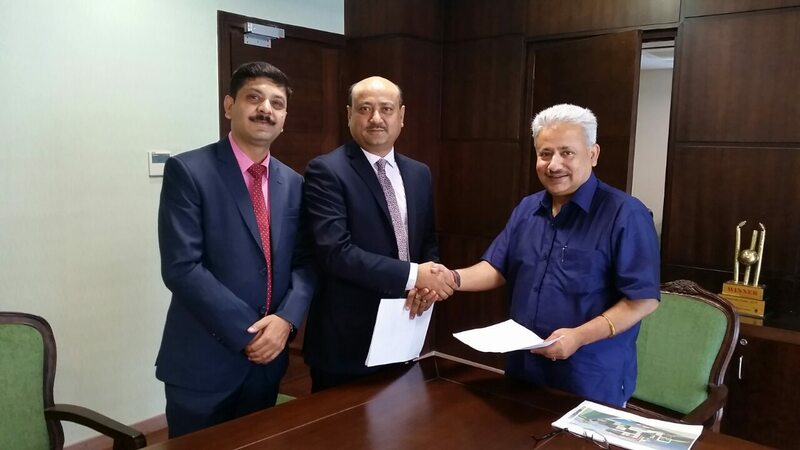 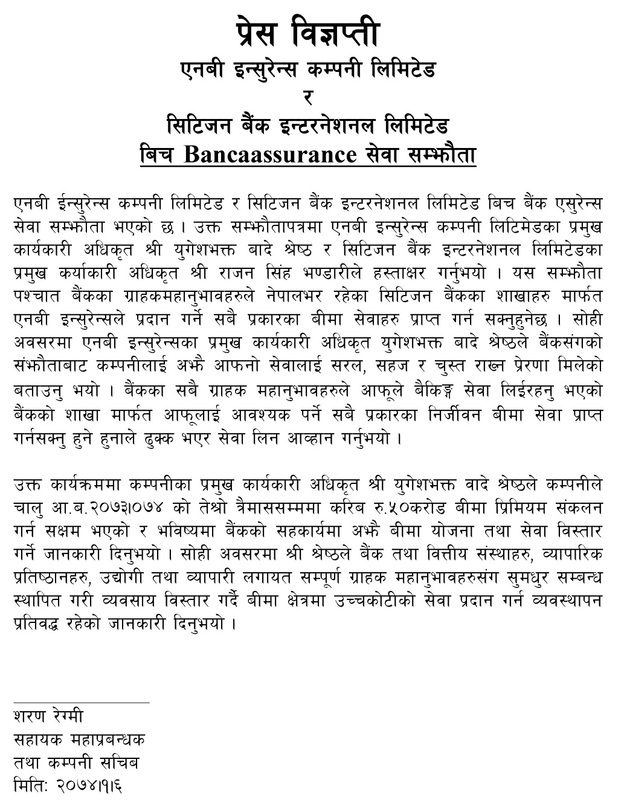 Banca Assurance Service Agreement of IME General Insurance Limited with Kumarit Bank Limited. 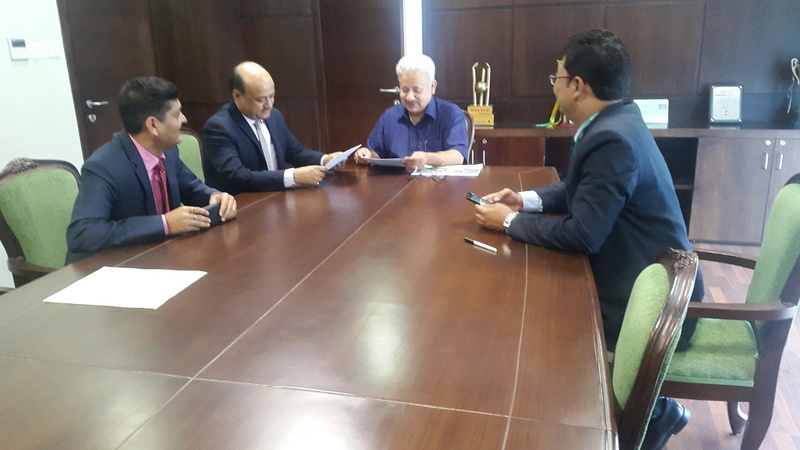 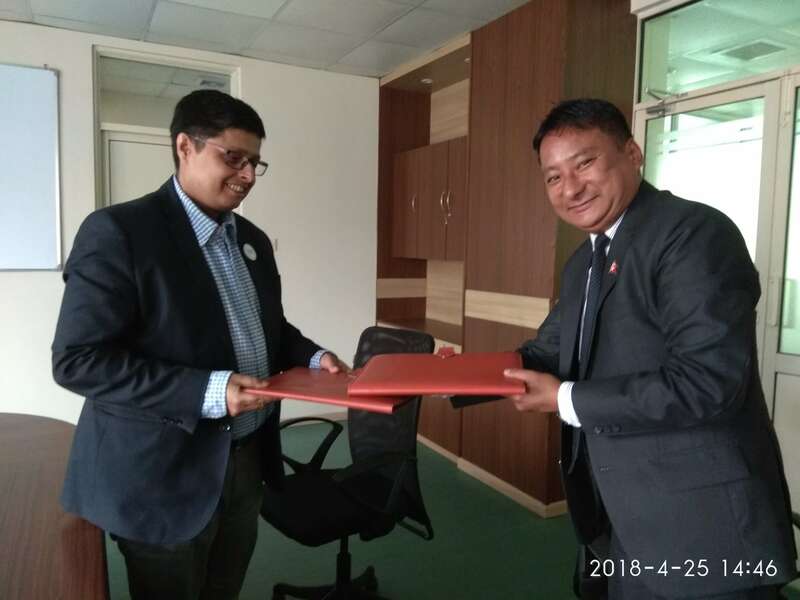 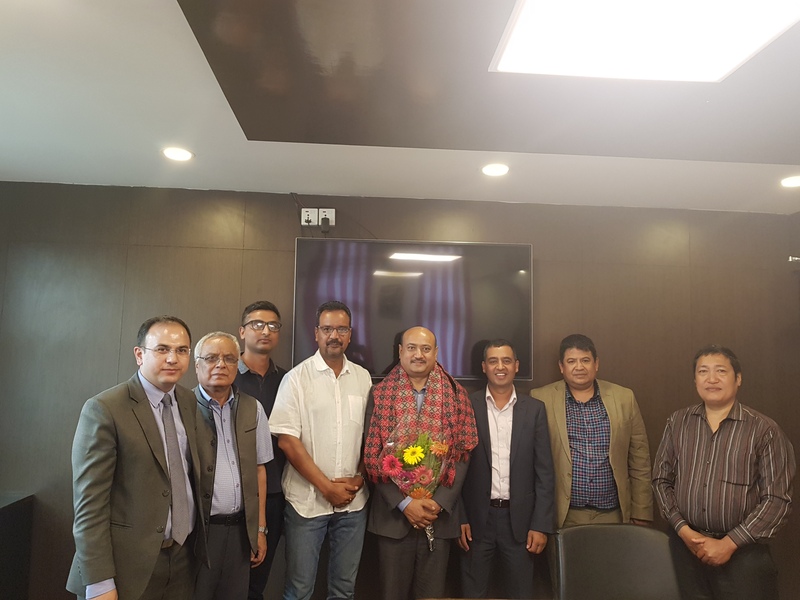 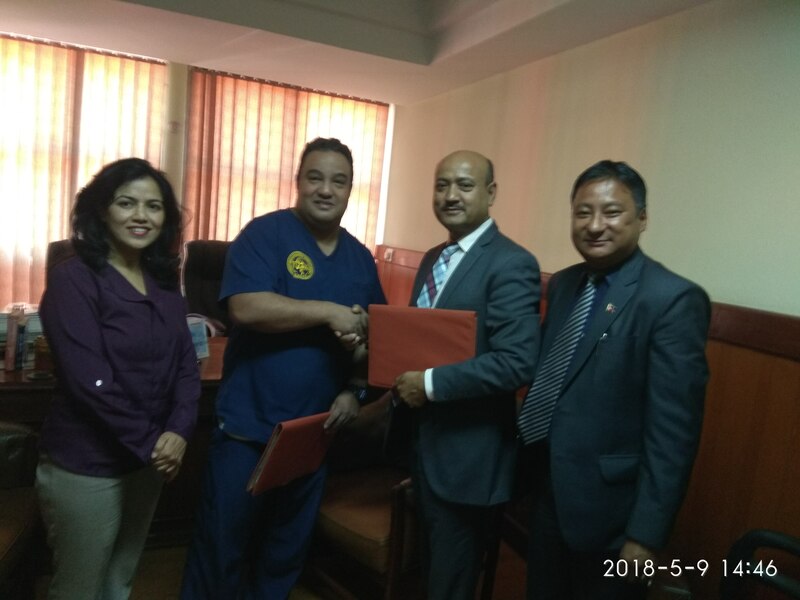 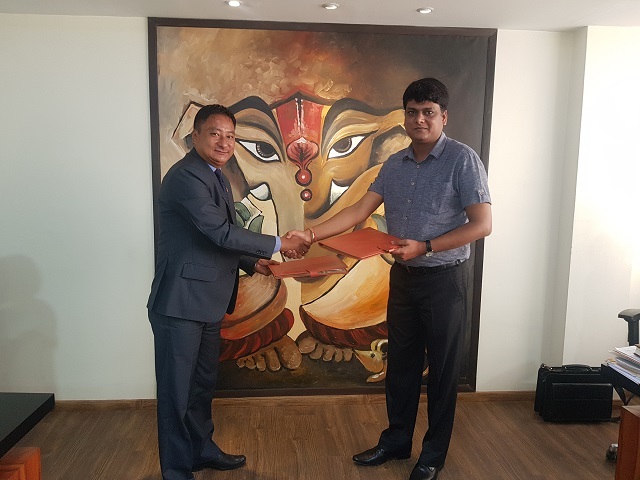 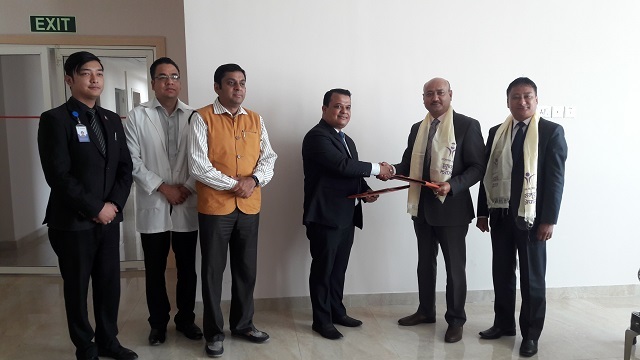 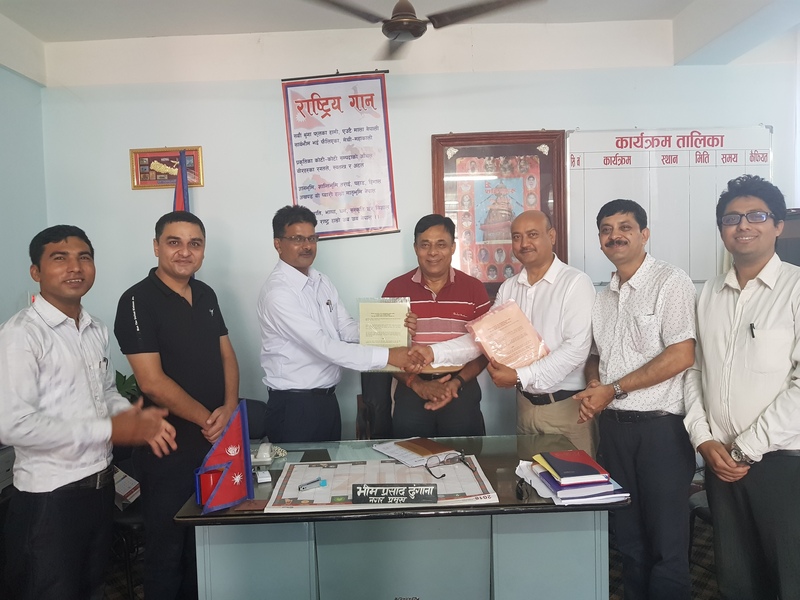 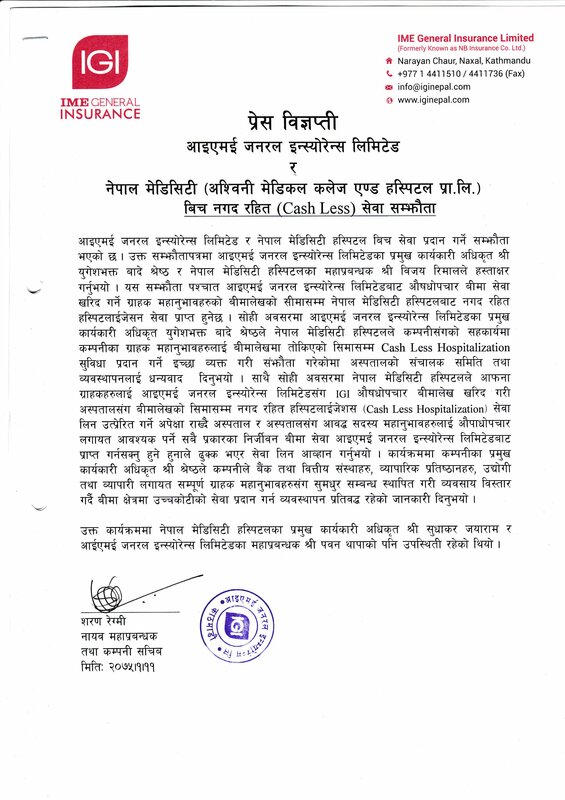 Cashless Agreement With Vayodha Hospital Pvt. 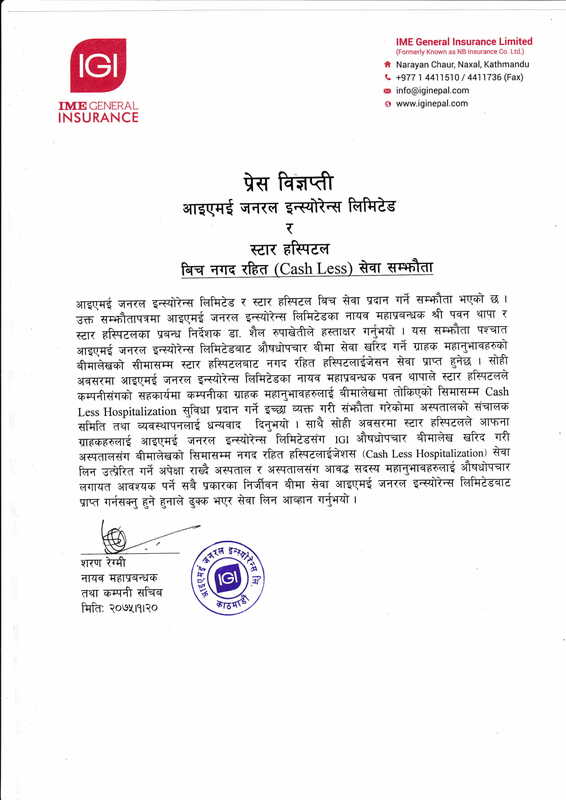 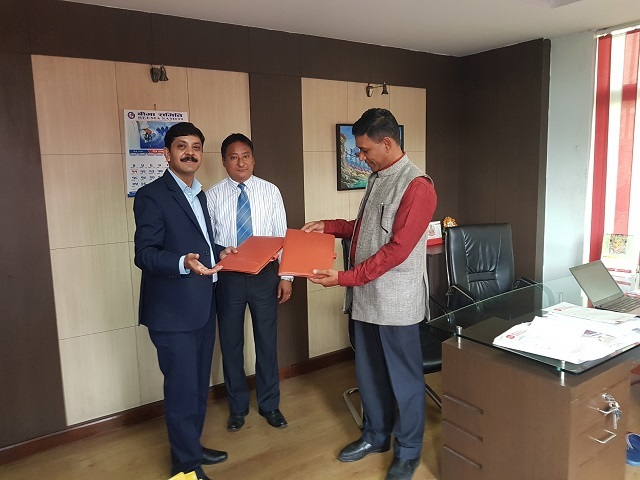 Ltd.
Cashless Service Agreement of IME General Insurance Limited with Vayodha Hospital Pvt. 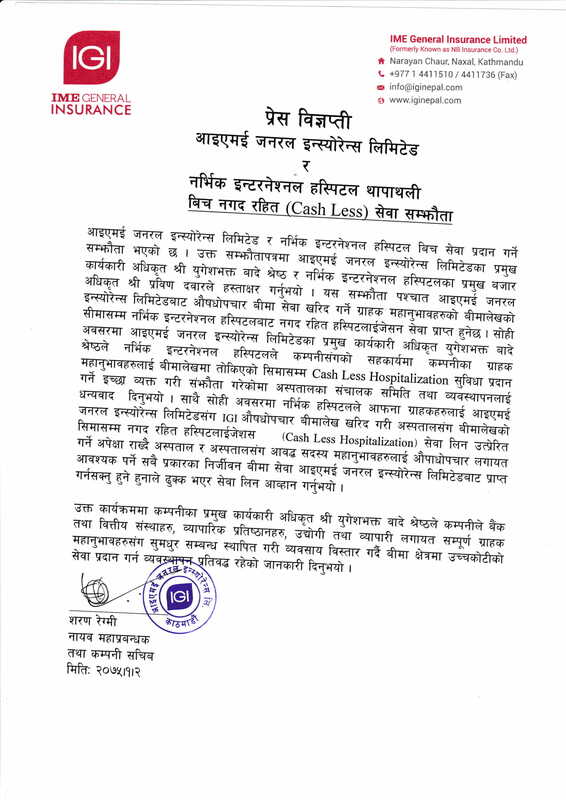 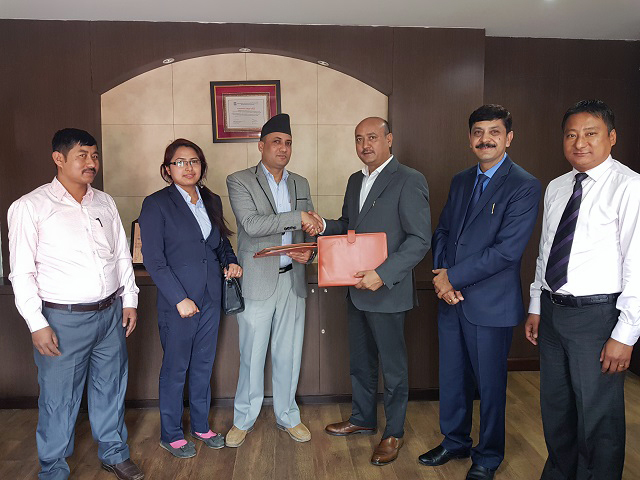 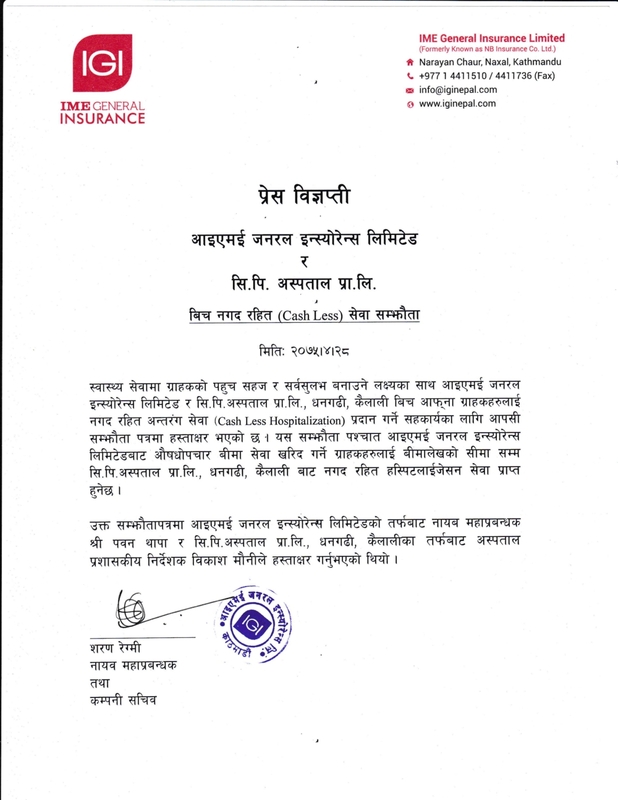 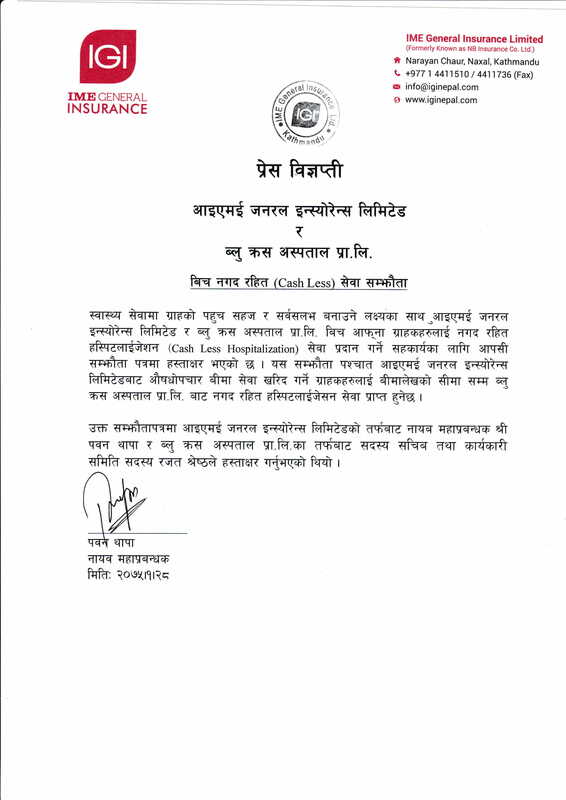 Ltd.
Cashless Agreement With Om Hospital & Research Centre(P.) Ltd.
Cashless Service Agreement of IME General Insurance Limited with Om Hospital & Research Centre(P.) Ltd.
Name and Logo of NB Insurance Co. Ltd. is been changed and company new name has been set as IME General Insurance Limited and so as the new logo has been published. 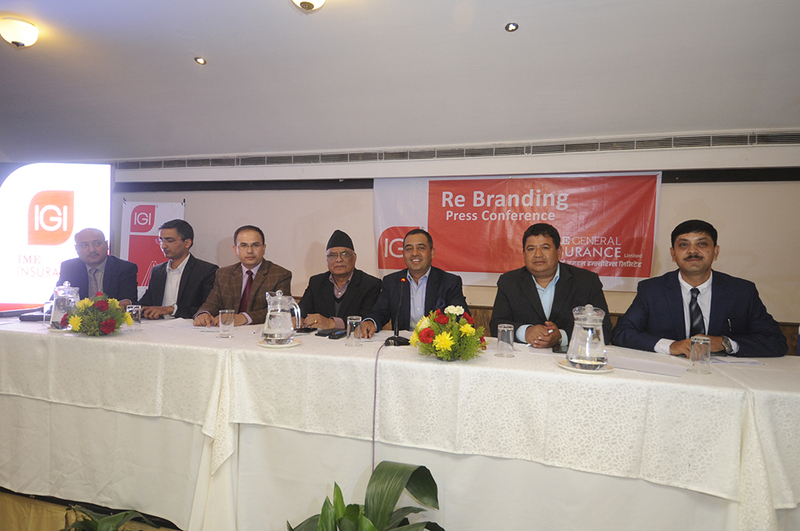 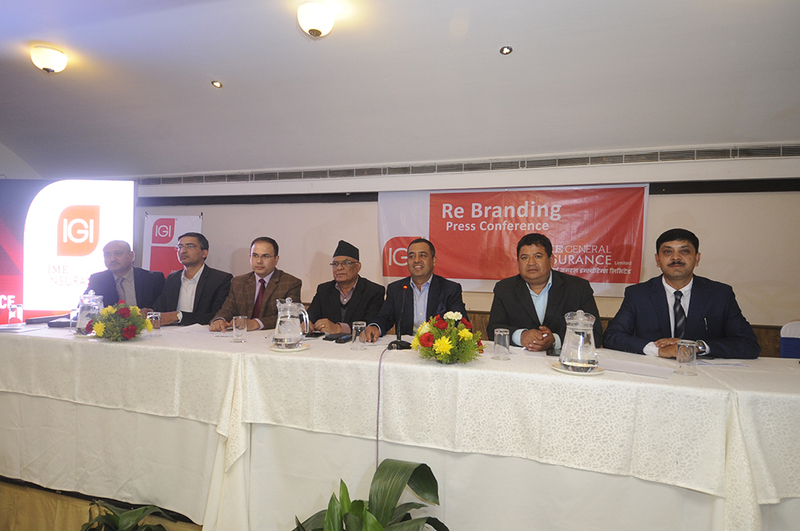 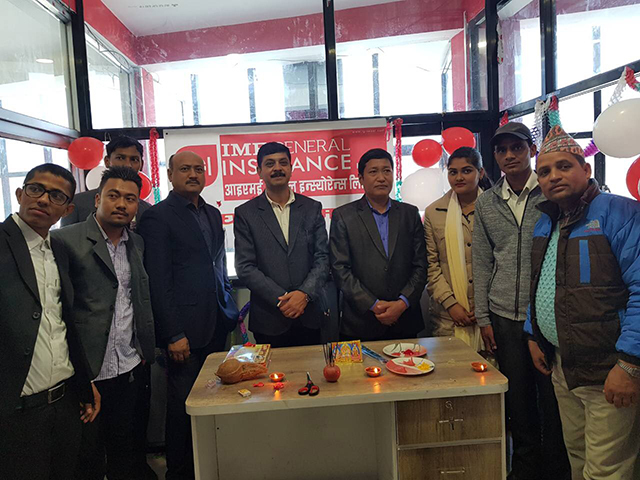 IME General Insurance Limited has successfully completed it’s 20th Annual General Meeting held at Lainchaur Banquets, Lainchaur, Kathmandu on 26th September 2017. 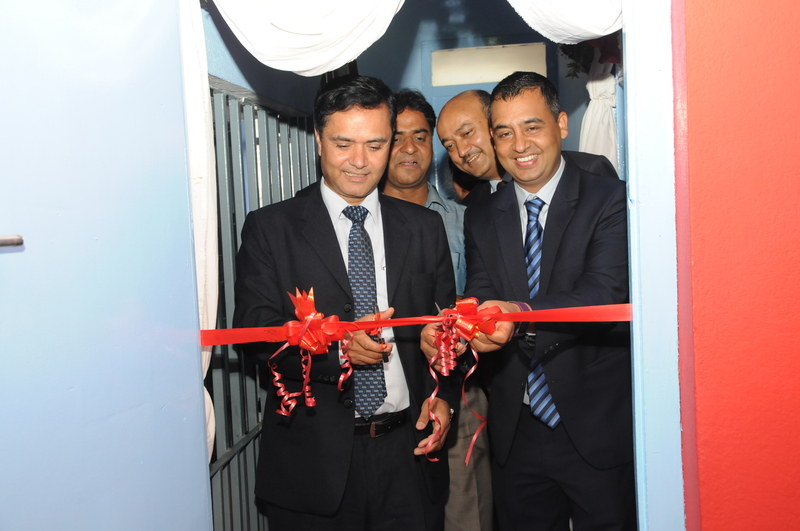 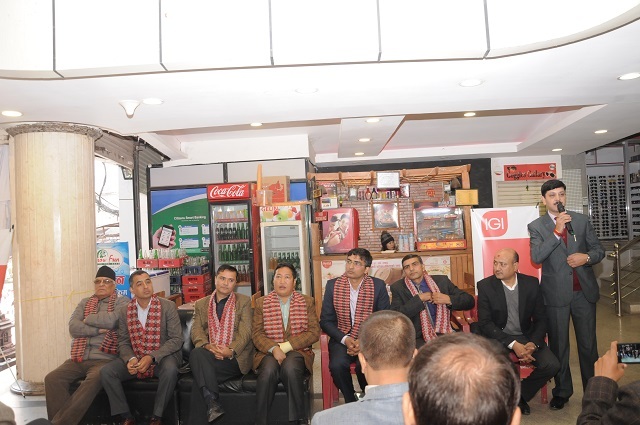 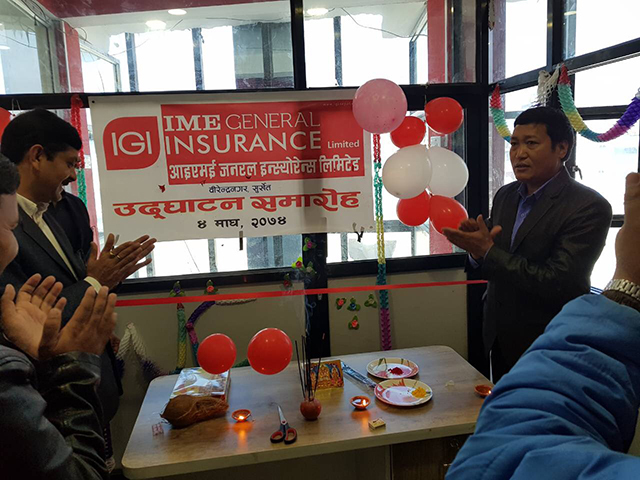 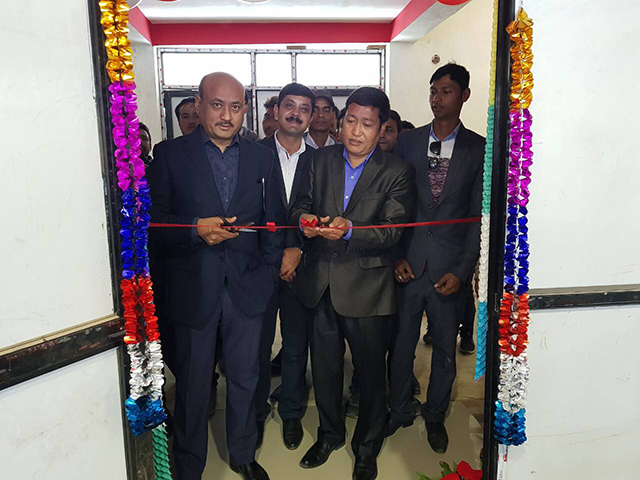 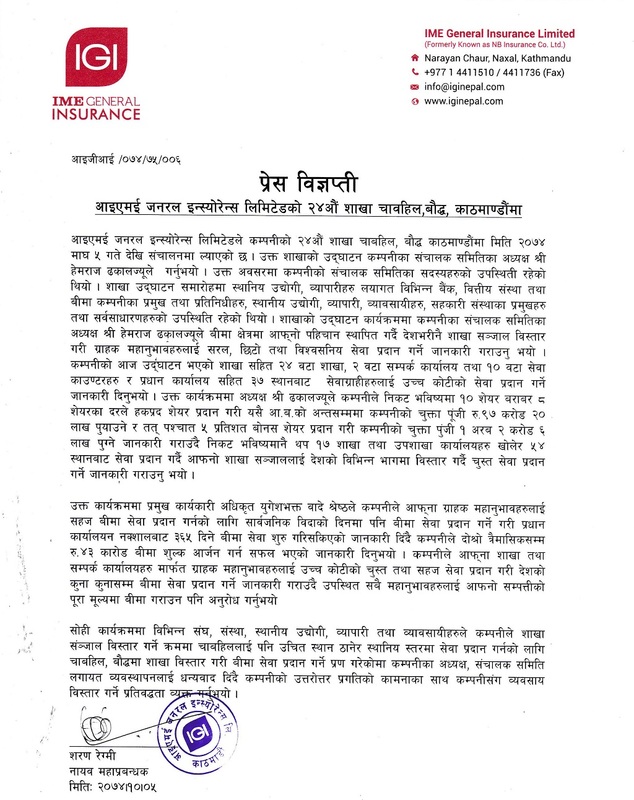 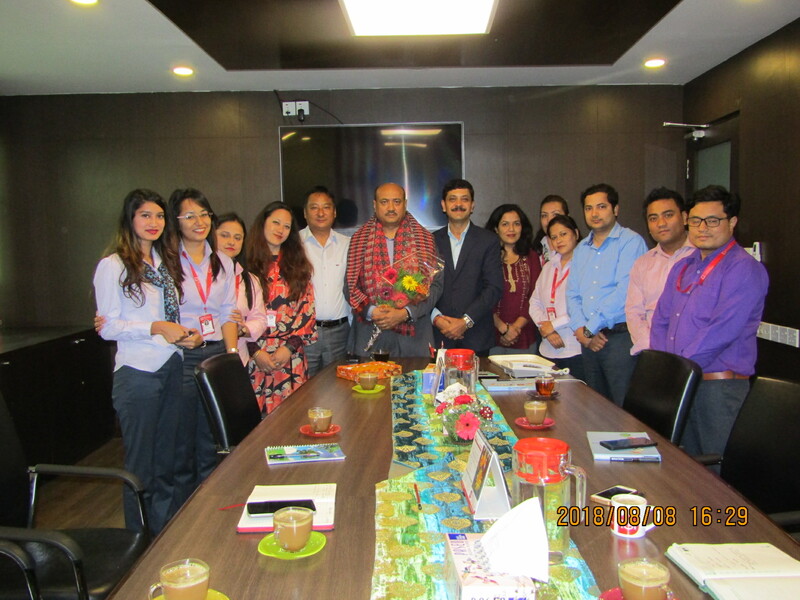 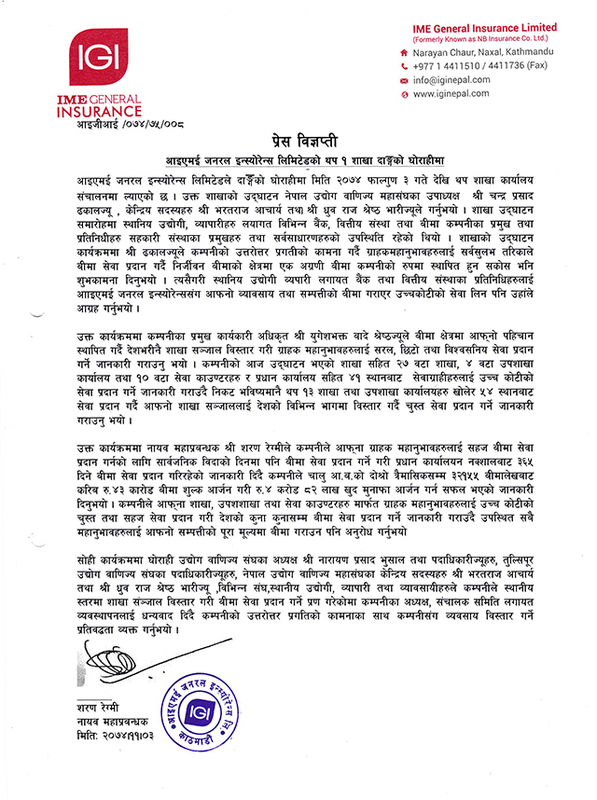 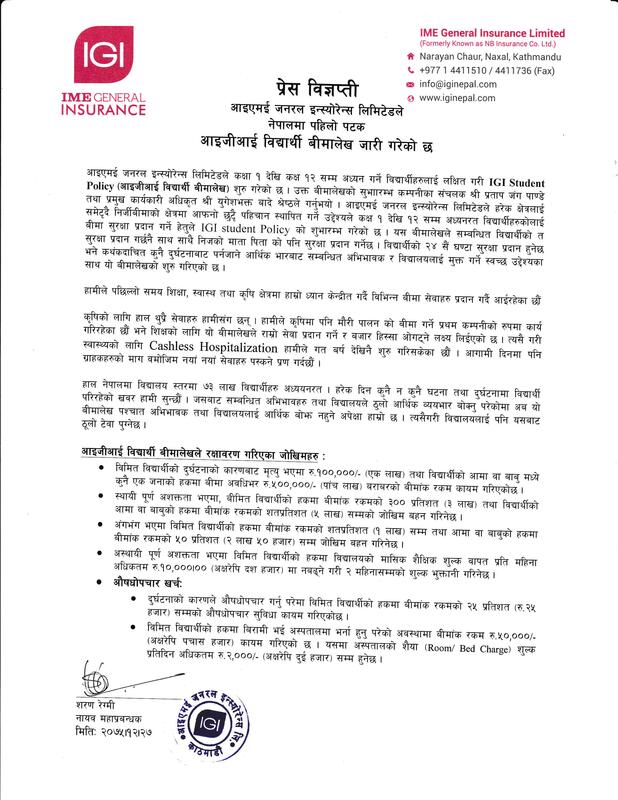 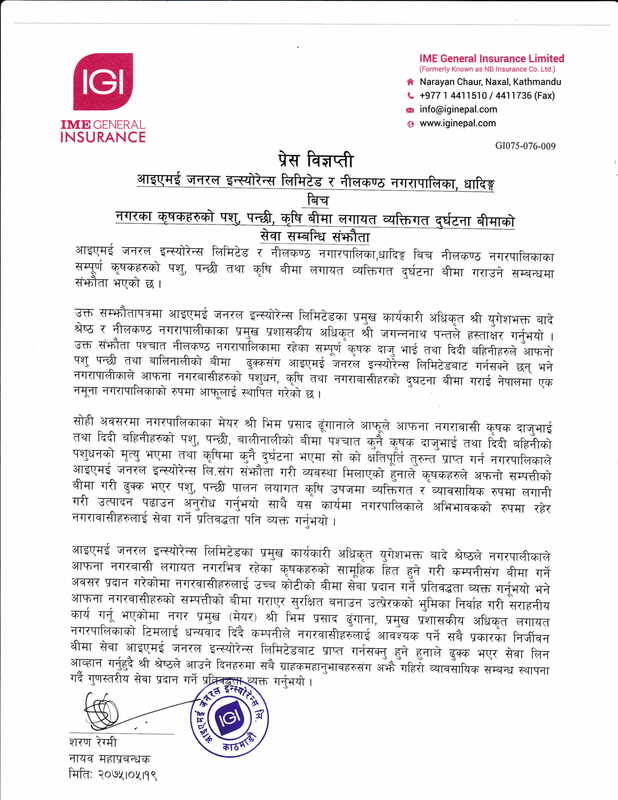 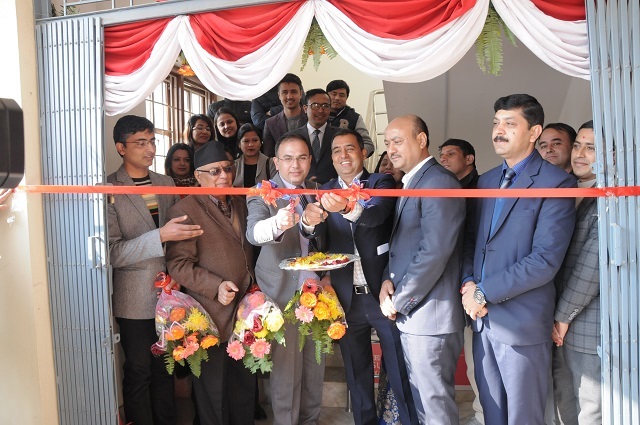 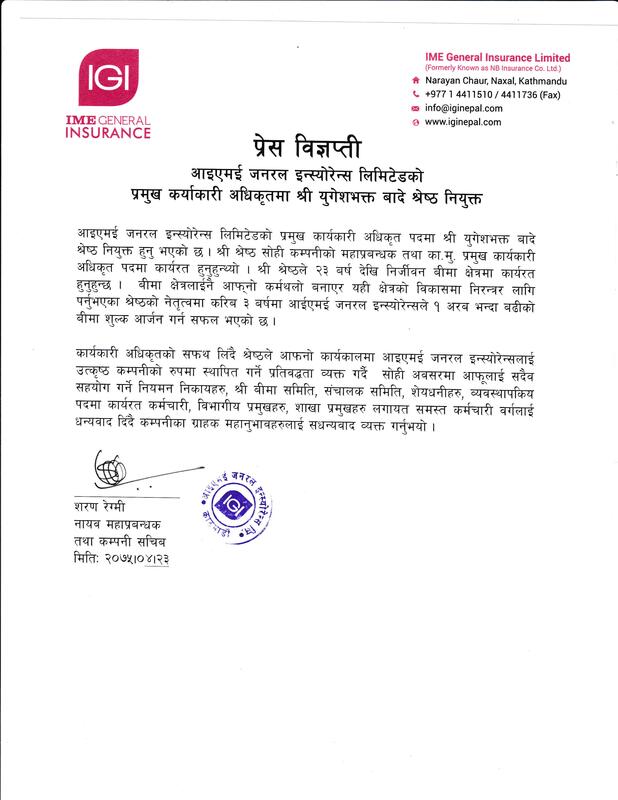 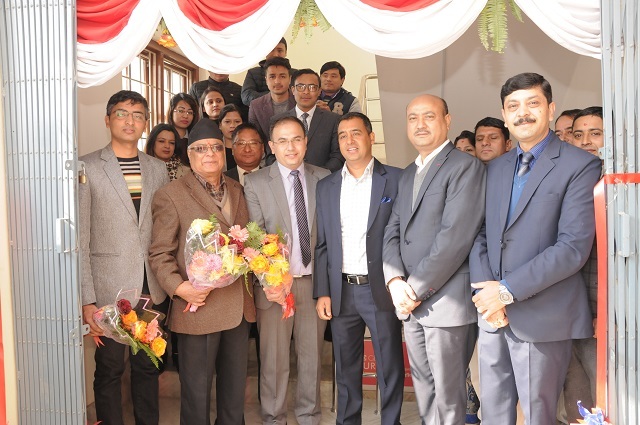 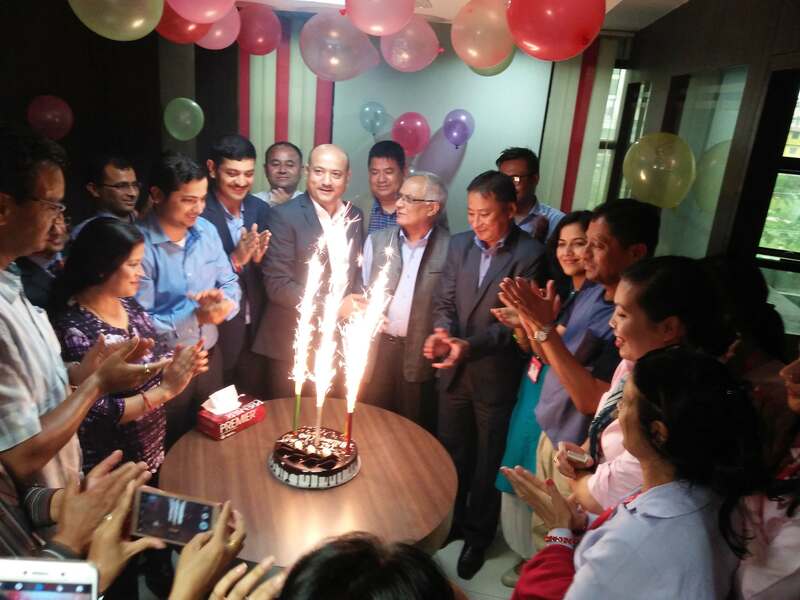 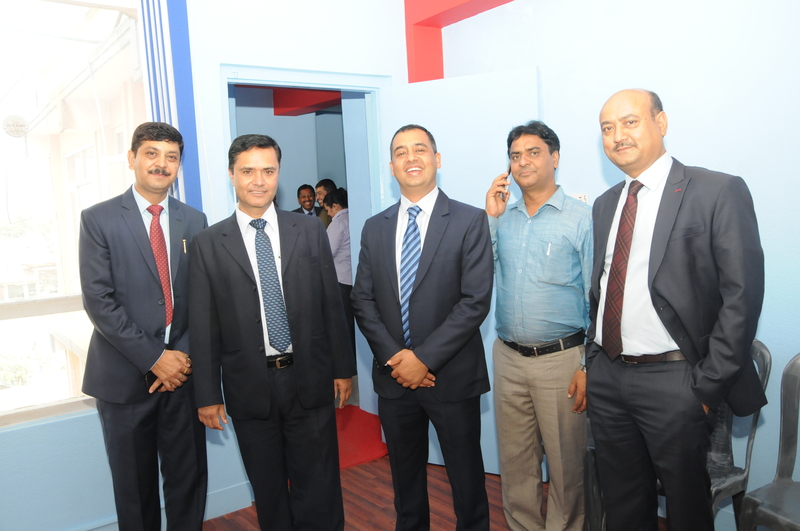 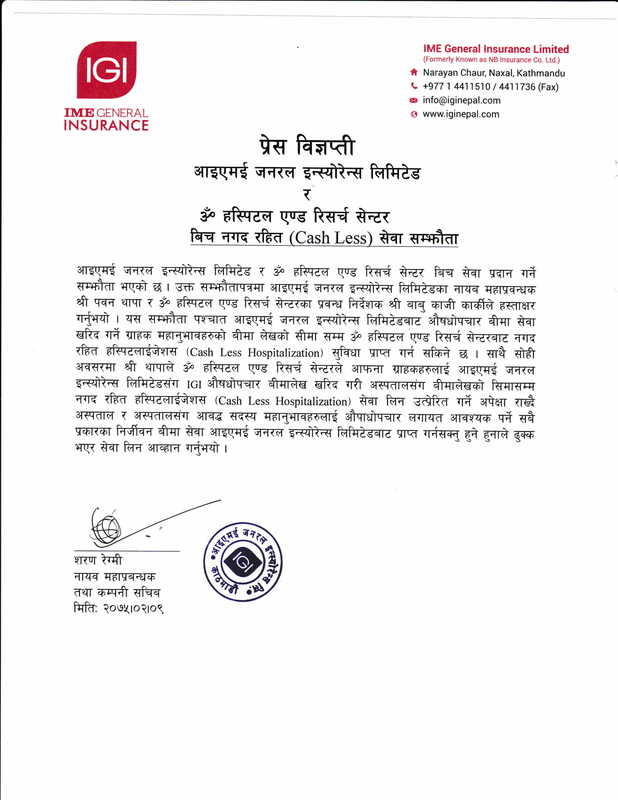 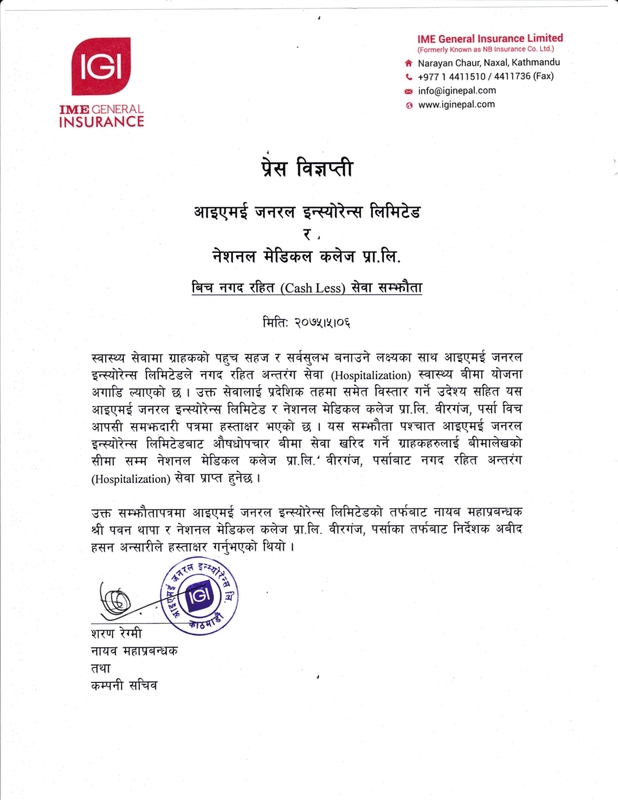 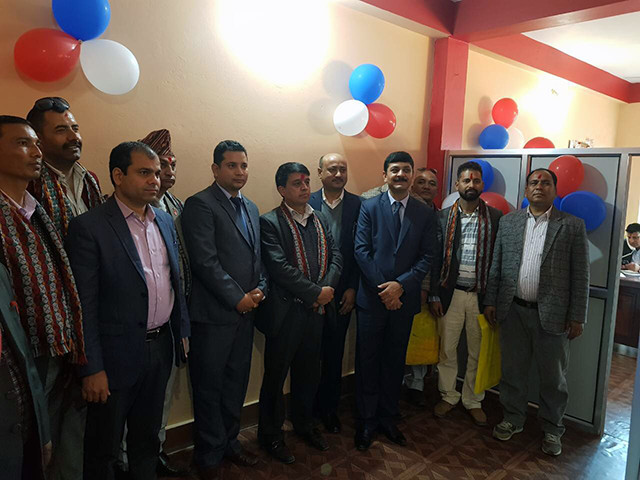 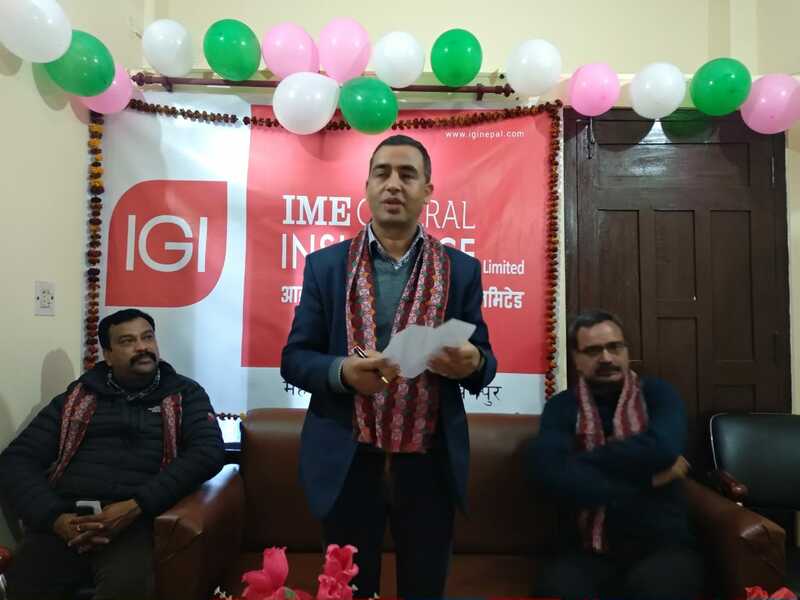 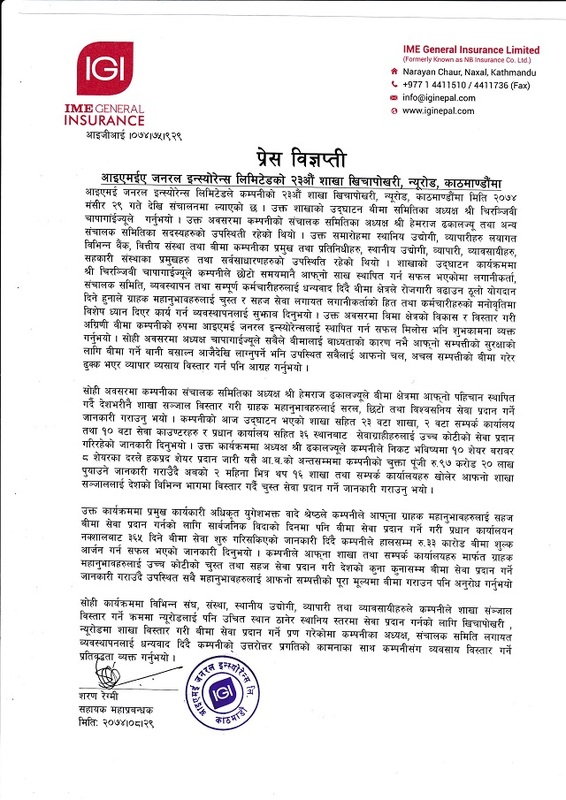 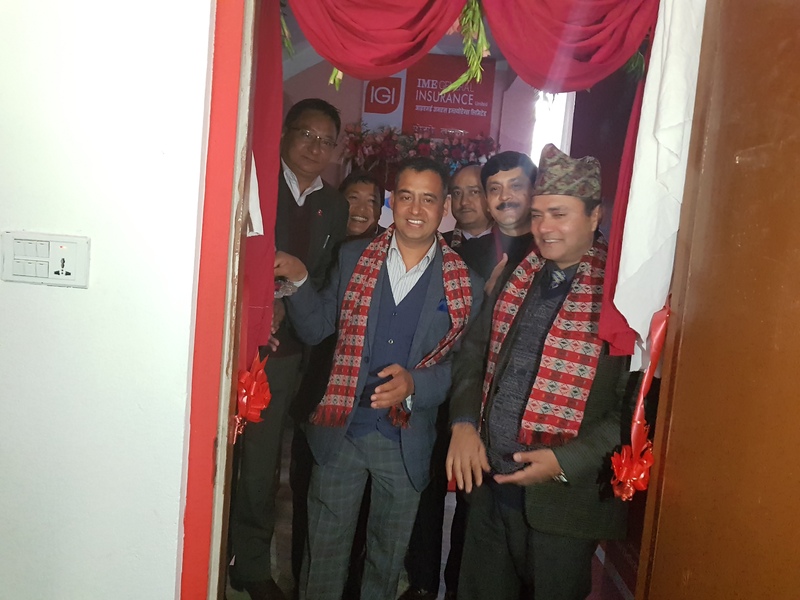 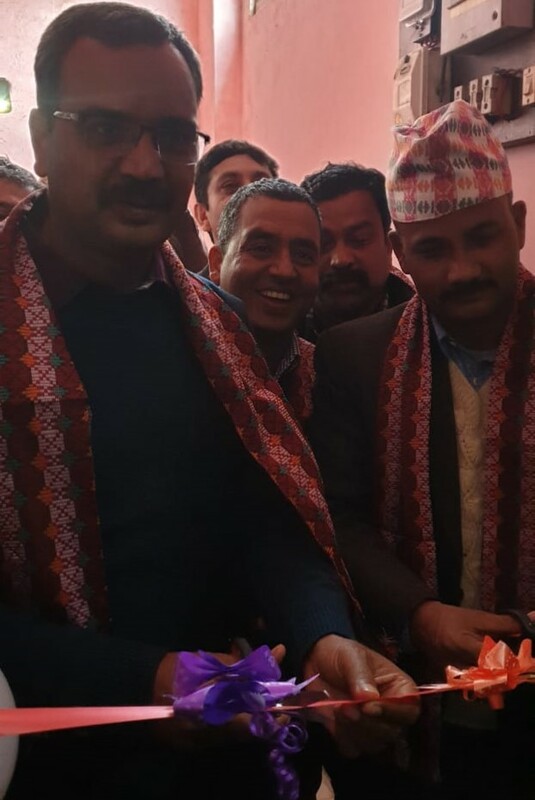 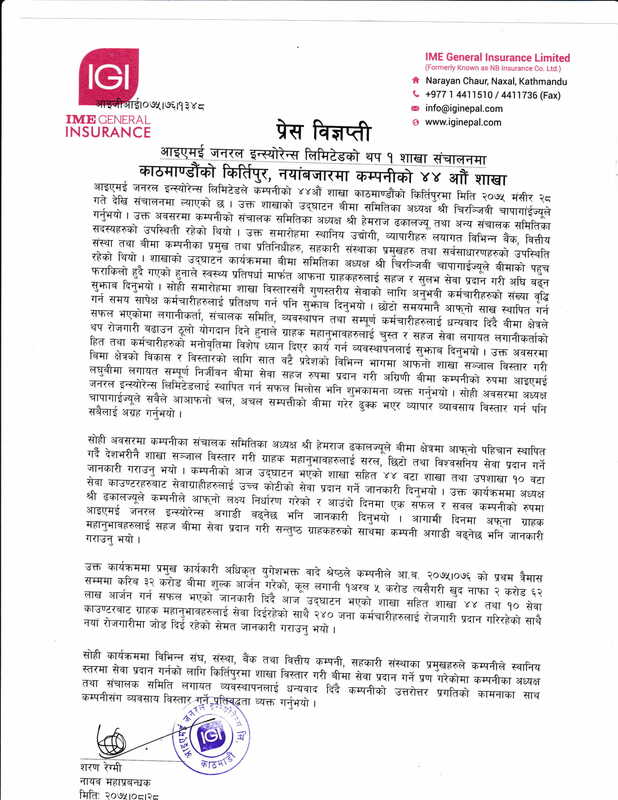 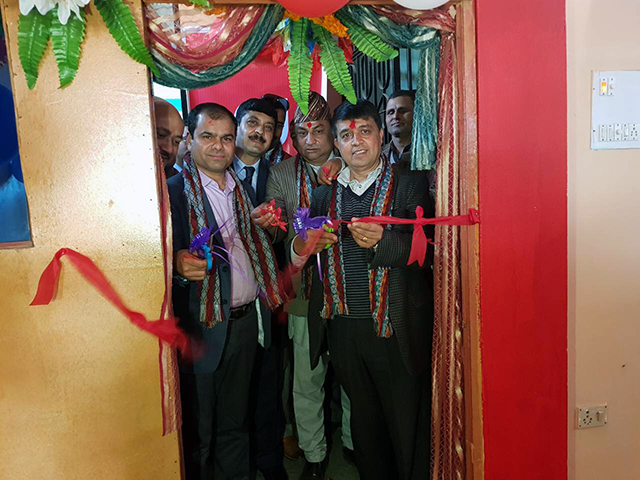 IME General Insurance Limited has opened it’s 19th Branch at Jawalakhel, Lalitpur as Patan Branch. 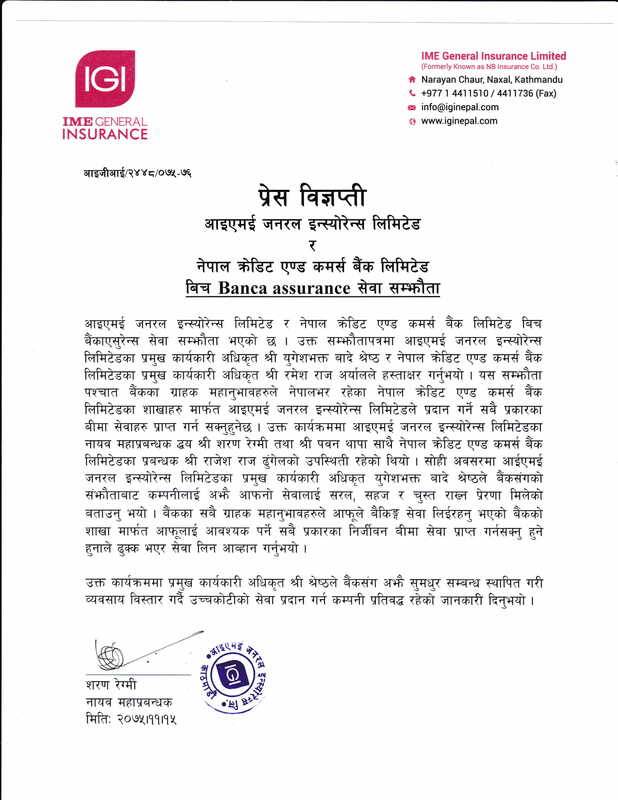 Banca Assurance Agreement Between IME General Insurance Limited & Citizen Bank International Ltd.
On 19th April 2017, Banca Assurance Agreement between IME General Insurance Limited and Citizen Bank International Ltd. has been signed from both parties.